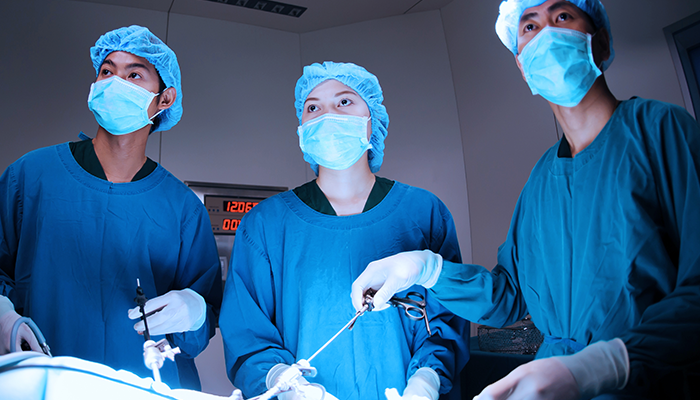 Lapco is an international consultancy which provides training in laparoscopic surgical techniques to organisations around the world. The specialised nature of the consultancy’s work meant that we needed to provide a clear and mobile responsive website, featuring behind the scenes technical functionality and data assessment. The Formedia team set about applying the brand identity and expanding on it to provide a website that clearly communicates the consultancy’s knowledge and expertise. We ensured the copy was written and uploaded with search engine optimisation in mind, before embarking on the second phase of the project. 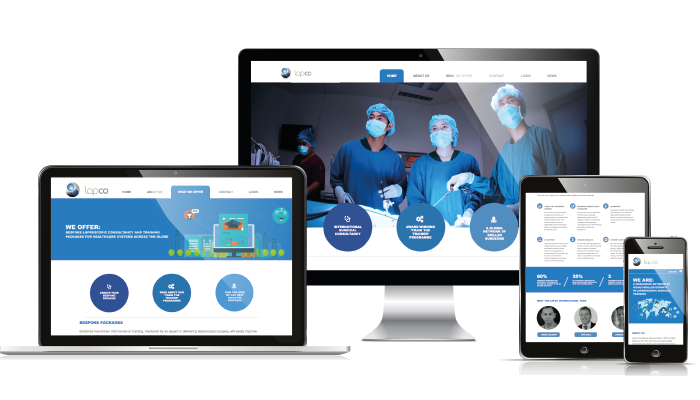 The next challenge was to provide a unique and technically challenging programme which creates downloadable course notes for the user, to facilitate the delivery of surgical training courses tailored to the individual needs of each organisation. Delegates can be enrolled onto the programme and receive full certification once the course is complete. It’s a truly bespoke programme that we’re proud to have developed. Lapco International is now a world leader. The directors are experts in their field, and the website effectively communicates this, receiving regular visits from clients and potential clients around the world. Thanks to the training programme and surgical assessment data drive the website offers, it is technically unrivalled, and these elements of the site have also been developed for associated organisations in the US, Norway and most recently, Australia.